Our personal identity – and how confident we are with it – can have a huge impact on our esteem and how fully we express our talents. 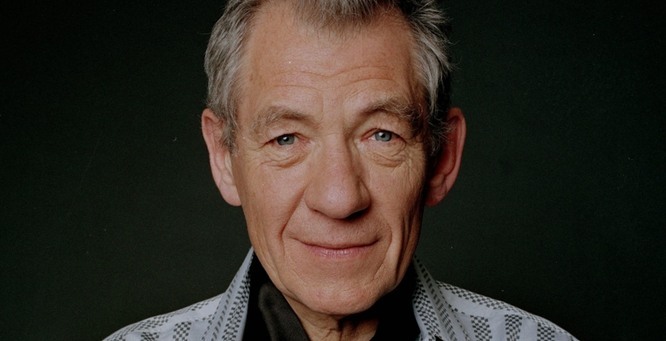 Here are some quotes from the article: Ian McKellen reflects on ‘The Prisoner,’ Gandalf and gay rights, By Matea Gold, The Los Angeles Times. In his view, Hollywood still hasn’t come that far in its attitude toward gays. “The conventional wisdom is that if you are gay, you cannot play the romantic straight lead in a movie,” he said. Coming out gave him more confidence, but “it is not easy being something that society for generations has taught everybody is beyond the pale.” To this day, he sometimes ducks questions from cabbies about whether he is married, exhausted by the notion of explaining himself to a stranger. Once frustrated that Hollywood wasn’t throwing more big film roles his way, McKellen now appears to be content with what he has achieved. He can’t imagine formally retiring — “Going to live in the country? No.” — but is no longer yearning for parts that have yet to come his way. Many other talented actors and artists identify themselves as “shy” – which may sometimes be a convenient label for being introverted or highly sensitive, which are different but can overlap with being shy. 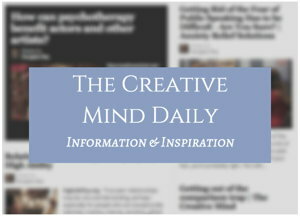 See article: Introverted, Shy or Highly Sensitive in the Arts.